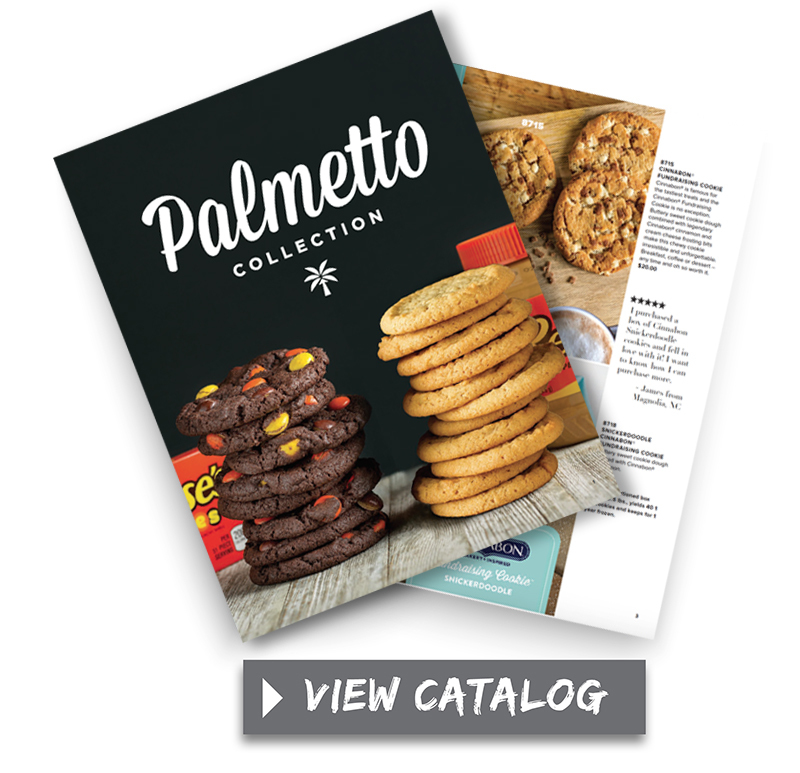 This brochure has it all. 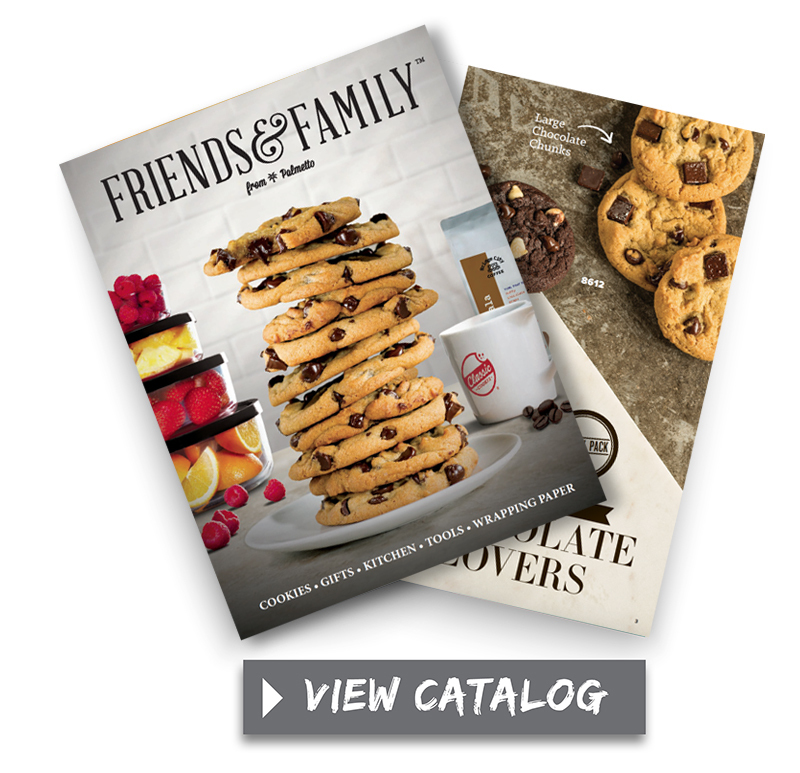 From cookie dough, wrapping paper, or kitchen items – the Friends & Family brochure is sure to please every customer. Cookie Dough and Cheesecakes Unite. 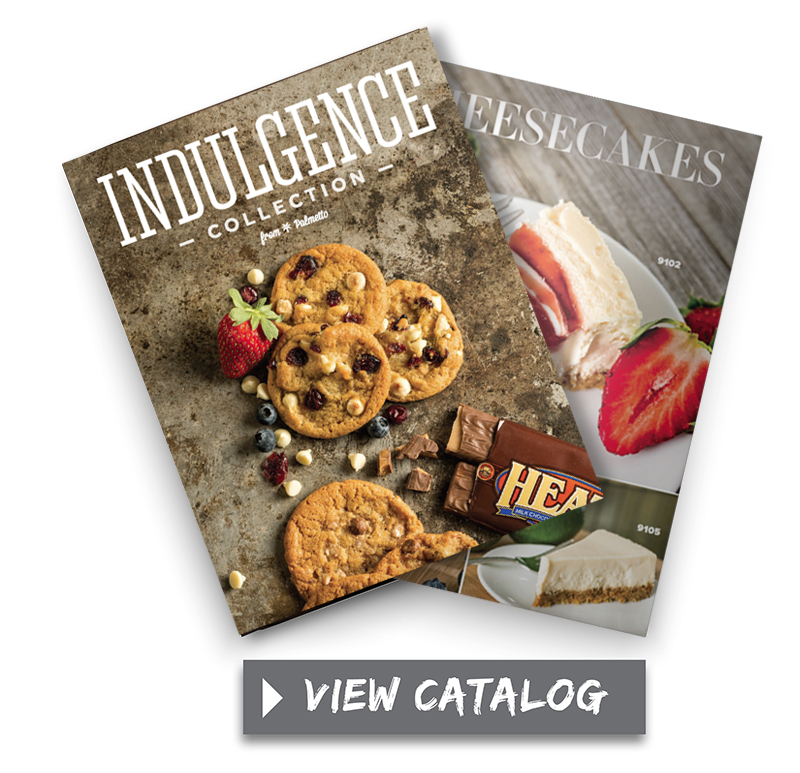 Check out the Indulgence Collection for all your favorite desserts. 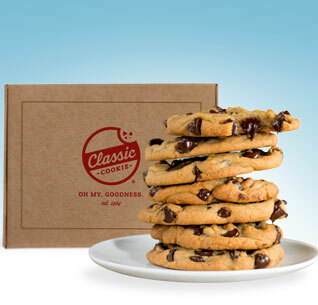 There are a few extra treats inside as well. 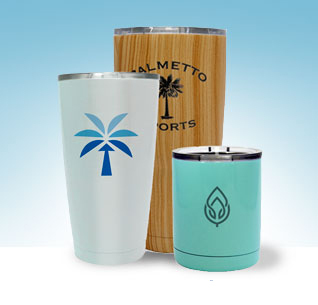 The Palmetto Collection is full of our top selling products. 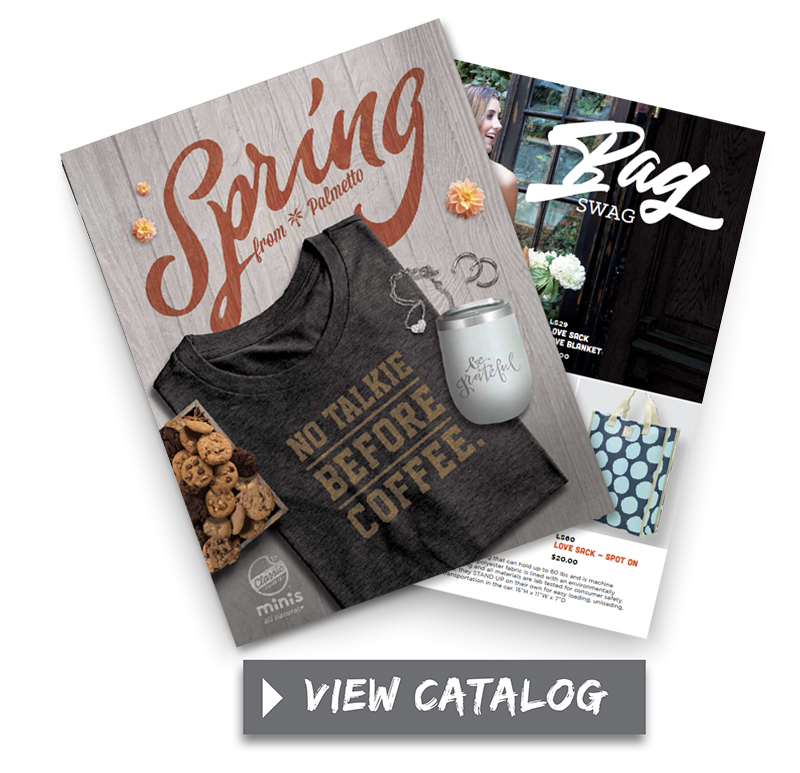 This brochure is great for groups of all sizes. 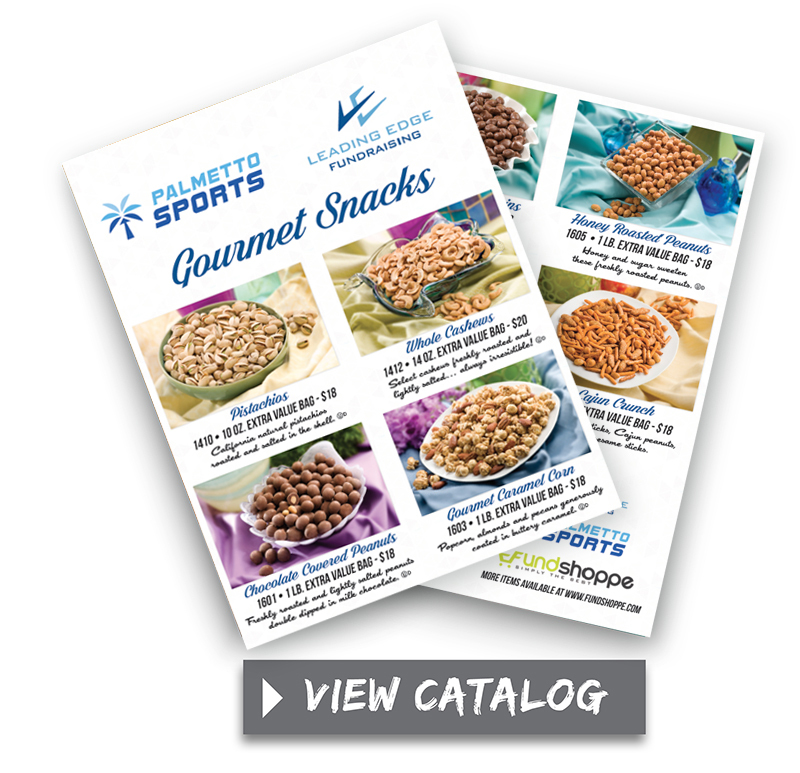 You’ll find Gourmet Snacks is full of the best nuts, chocolate and candy. 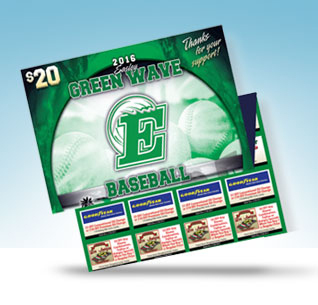 A great treat for any group. 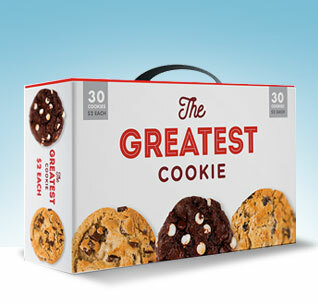 Cookies, bags and swag. 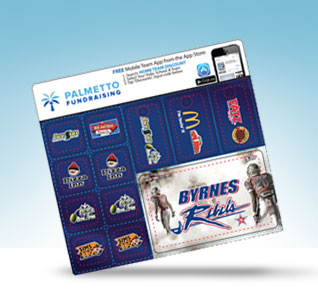 The perfect fundraising option for springtime. 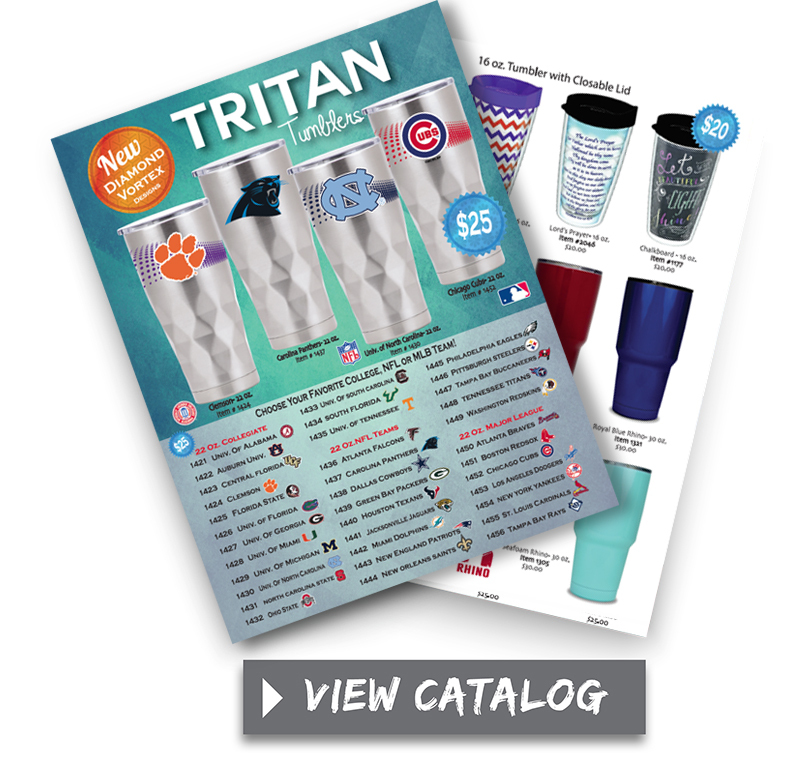 Full of terrific team and lifestyle tumblers that keep your favorite beverage hot or cold.